With Rev. John Riley and music by Danielle Kane, with Russell Norman on piano, and Ron E. Beck on drums. 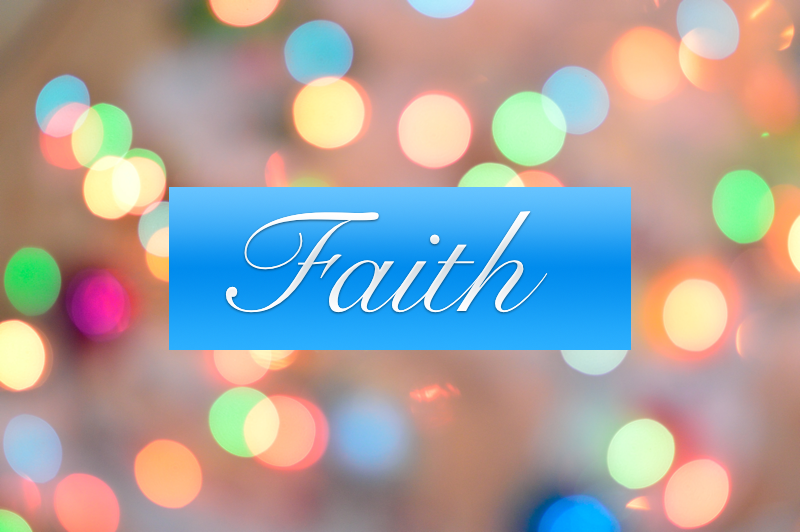 Faith is the active energy that empowers my thoughts and brings them into manifestation. I am always expressing faith in something – either spiritual Truth or dualistic illusion. I begin each day in the realization of the spiritual Truth that God is centered in me.